Graeme T. Harrington, B.B.A., J.D. 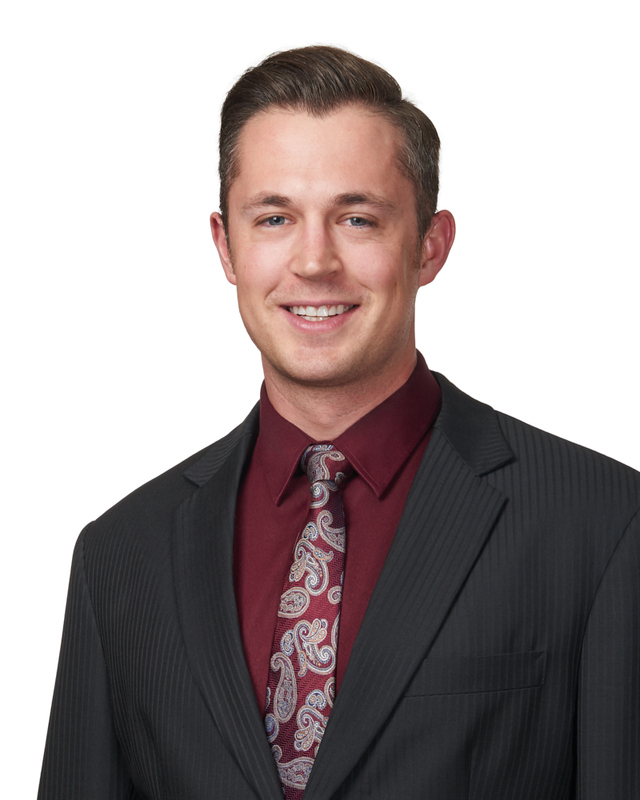 Graeme has particular expertise in corporate and commercial transactions, including the purchase and sale of professional firms and multi-million dollar corporate farm reorganizations. He maintains a wide-ranging real estate practice with experience in commercial leasing and corporate refinances. He provides advice on all aspects of commercial contracts, and handles the entire process of buying or selling a business. Graeme also represents clients in civil litigation, including personal injury claims, and has reached positive resolutions of criminal and family matters. Graeme was born and raised on a Saskatchewan farm and appreciates living in rural Alberta. Having played competitive hockey across Canada and the U.S., he has settled happily in Westlock, where he continues to pursue his passions for sport and travel. Graeme joined Properzi Tims in 2015, and has quickly developed a full-service practice, based on effective communication with his clients, including timely and efficient responses to their needs, and provides high quality legal advice.